Are you Itango? AppZUMBi generated this app from content on Google Play. Click here to claim Vastu Compass. 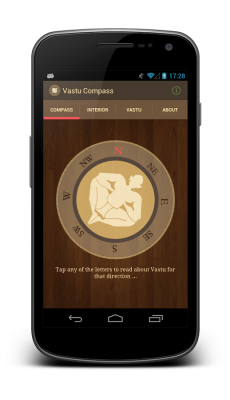 If you want to improve the quality of your life, then our Vastu Compass app is just the app to use. Vastu Compass - If you want to improve the quality of your life, then our Vastu Compass app is just the app to use. 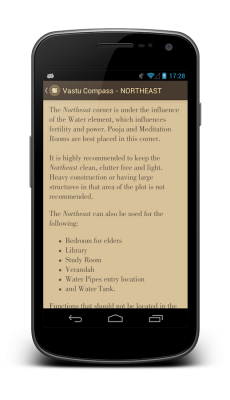 In a few simple steps you can check if your current home or new home is VASTU compliant. 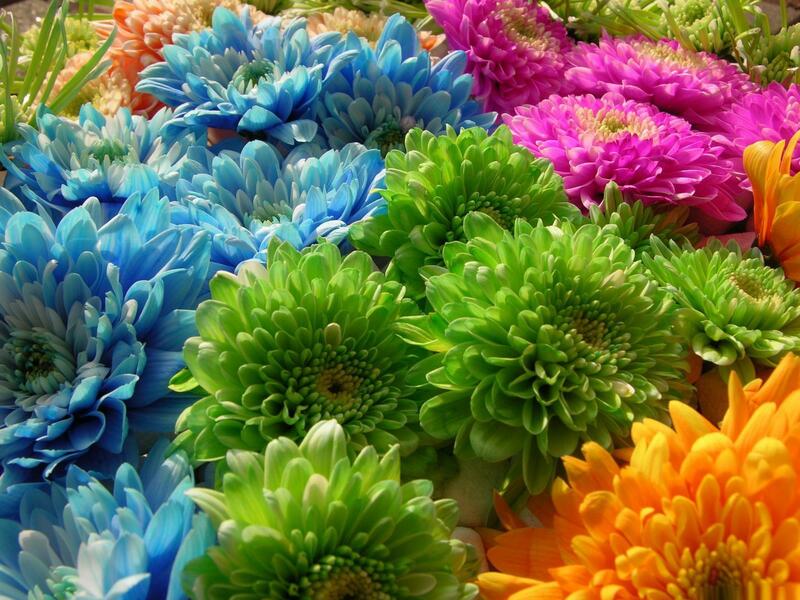 Those who live in Vastu compliant home enjoy better mental and physical health, attain more success and experience greater spiritual lives. Stand in the centre of your home, although it is not required, and hold the mobile parallel to the floor. Press any of the letters on the compass to read more information for a given direction. For example, if you would like to know more about the North direction, tap the letter 'N' on the face of the compass. Stand in the centre of your place and hold the mobile parallel to the floor. Point the arrow towards the selected area. The colour of the arrow and the colour and shape of the hand indicator changes accordingly to whether Vastu for the selected area in a given direction is favourable, neutral or un-favourable. To read more detailed information swipe to the right. 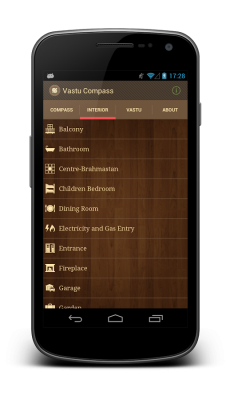 The Vastu Compass app is built on the concepts of Vastu Shastra, the ancient Indian Science of holistic design that guides us in creating homes that are in tune with Nature, aligning them with the Earthly and Cosmic energies of this Universe. Because the laws of Nature apply everywhere, Vastu Shastra applies everywhere, too. Wherever you live, your home can work in harmony with Nature, improving your life, increasing your happiness, and empowering your mind! Download Vastu Compass from these app stores today.